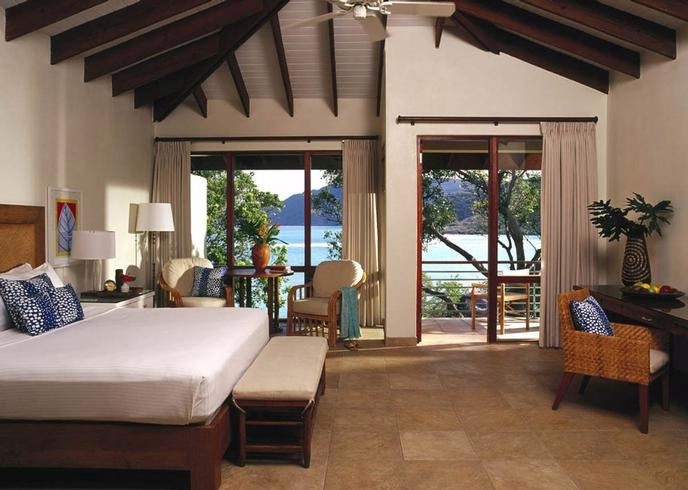 Get Free Nights combined with Exclusive Perks when booking your stay at the extraordinary Rosewood Little Dix Bay across WhataHotel!. Let us help you make your vacation dreams come true by traveling to the stunning British Virgin Islands where you can find a true tropical paradise. To make this trip even more fabulous, the resort offers amazing perks and specials to WhataHotel! customers to ensure that your stay does not drain your pocket book. So sit back, relax and read all about the amazing amenities found at this gorgeous Rosewood Resort and know that your perfect vacation is just a few clicks away. Rosewood Little Dix Bay is a Caribbean hideaway tucked away on the less inhabited island of Virgin Gorda in the British Virgin Islands. 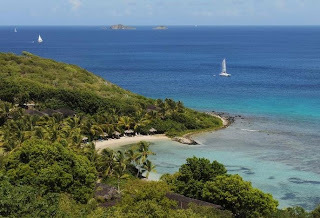 This island features rolling hills, secluded beaches and breathtakingly beautiful geographical formations that surround the clear waters of the ocean. Island activities here are absolutely fantastic. 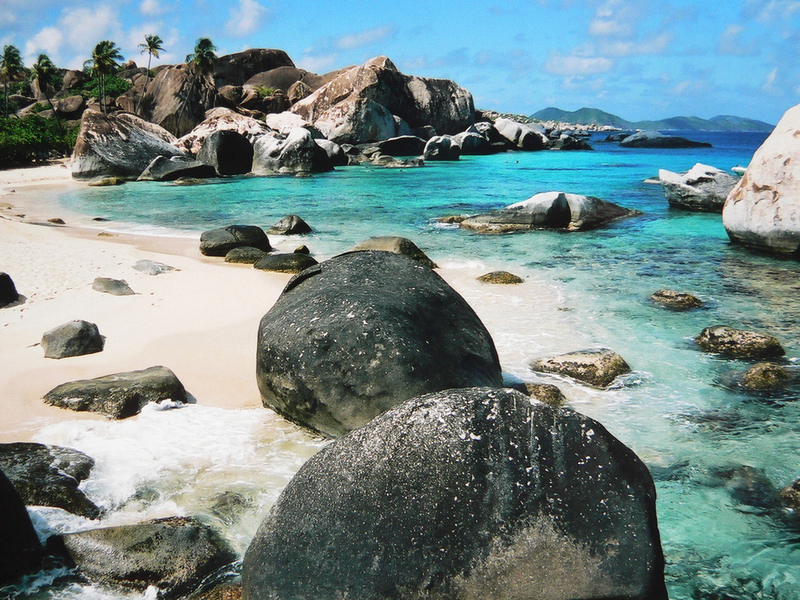 The adventurous can visit the famed Baths of Virgin Gorda, named after volcanic boulders that slammed into the water and formed salt-water grottoes and pool that are perfect for swimming and snorkeling. This island destination is also perfect for sailing, diving and many of the other favorite water sports. 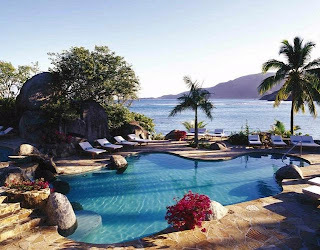 Little Dix Bay promises perfection on Virgin Gorda with a truly spectacular resort that caters to every vacation necessity. Of course visitors can enjoy time in the rejuvenating spa so that rest and relaxation can be achieved during time here, but guests can also hit the fitness center or tennis courts to sweat off the amazing dinner from the night before. 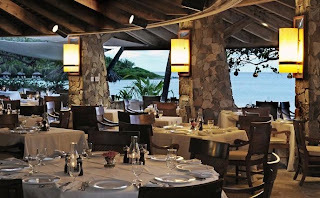 Speaking of dinner, the on-site restaurants are intimate and upscale offering a eclectic mix of Asian and European inspired cuisine. Depending on the time of day, the dress code at the restaurants can be anything from casual to coat and tie. The beachfront pool is absolutely exquisite, offering a great spot to repose for those that don't want to get sand in their suits, but the lounge chairs and umbrellas that are seaside are quite lovely as well ensuring a splendid time can be had by all. After a long day playing and laying in the sun, guests can enjoy the complete luxury of their room, suite or villa. All quarters are cozy and filled with every convenience required for a superb stay. Little Dix Bay has what you need when it comes to finding the ultimate vacation destination. Let WhataHotel! assist in booking your stay and get ready to be thrilled. 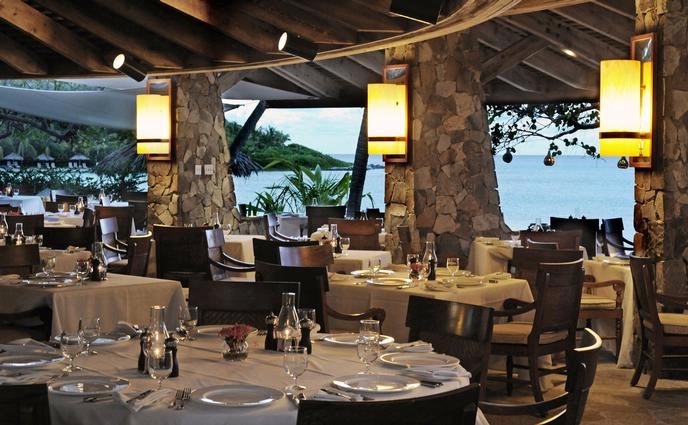 When planning your getaway to the British Virgin Islands, you can rest assured that booking with WhataHotel! will be easy, save you money and also present you with amazing deals. Not only can you receive Exclusive Complementary Perks like upgrades, a full American breakfast buffet for two daily, a $100 Spa Credit and even early Check-in options, you can also secure some incredible Special Offers of Free Nights! Stay 3 nights and get the 4th for free, stay 4 nights and get the 5th night free, or stay 5 nights and get the 6/7th night free. These offers can be combined with the above perks making the deals almost unbelievable. So if the crystal waters of the Caribbean are calling your name, visit www.whatahotel.com and book your stay at Rosewood Little Dix Bay. Here you can discover pure luxury in an oceanfront oasis.